You would not expect to find a complimentary vaping study article in a publication like Tobacco Control journal but surprisingly one did appear this month. A recent study completed by the Georgetown Lombardi Comprehensive Cancer Center shows that nearly 6.6 million lives might just be saved by the switch within the next ten years. As a worst-case scenario, almost 1.6 million would be saved adding over 20 million life years to the current population. The Georgetown University researchers approached this issue from distinct positions. One, how many lives could be saved by tobacco users moving to some form of e-cigs and two, what if the industry suddenly became obsolete? 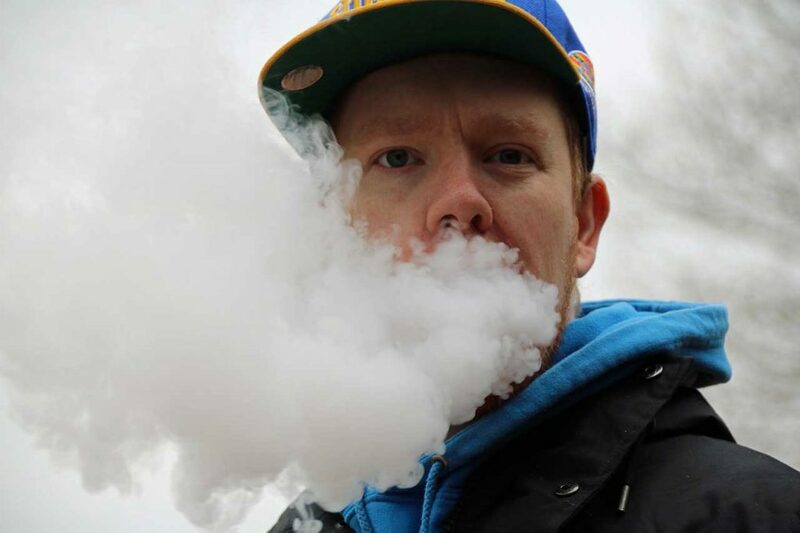 While we suspect that this industry is in little danger becoming obsolete (no thanks to the FDA) this new study does shed interesting light on what many of us have believed for some time – and the benefits are starting to bubble out of the murky anti-vaping propaganda. Is The USA Finally Catching Up? We may have finally arrived at a time where health organizations are starting to pay attention to quality academic research and not high-priced lobbyists pushing the big-tobacco agenda. The United States lags behind other developed nations, namely the United Kingdom. The UK recently unveiled its “Stoptober” campaign and is actively advocating e-cigs and vape products as alternatives to smoking. As members of this industry, we think its high time that the FDA and our elected officials start to get on board. As Lady Vapentine at Vaport4Life points out, “an endgame scenario for cigarettes might well be within reach, if new technologies for delivering nicotine with substantially less harm, but sufficient satisfaction, are harnessed with sufficient passion and political will to aggressively phase out tobacco cigarettes.” We couldn’t agree more. The next time a smoker (or non-smoker) engages you in one of those “philosophical arguments,” kindly point them to this study.